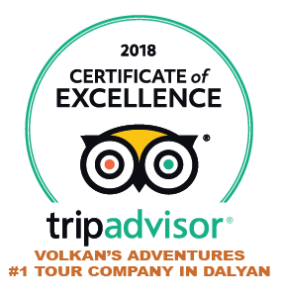 Brand new and exclusive to Volkan’s Adventures 2018, we are offering you the opportunity to join us on our Jimmy’s Aerial Yoga trip. From beginners to seasoned enthusiasts, our professionally qualified yoga teacher will work with you to ensure this will be a lesson you will never forget. 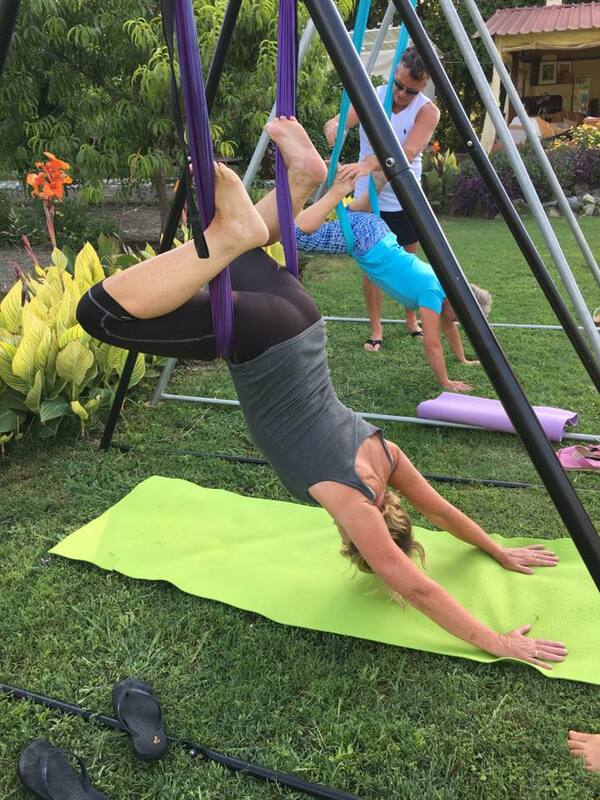 Aerial yoga, previously known as anti gravity yoga is a fantastic way to learn and practice yoga, making you feel light as a feather. 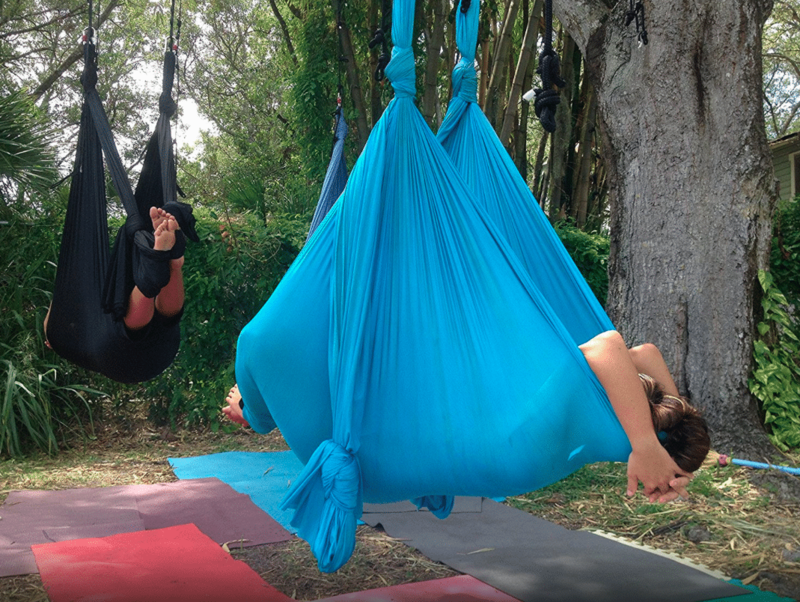 Suspended from a sturdy frame, you will work through your positions supported by a hammock, giving you the ability to really move your body and feel the maximum effects from the exercise. 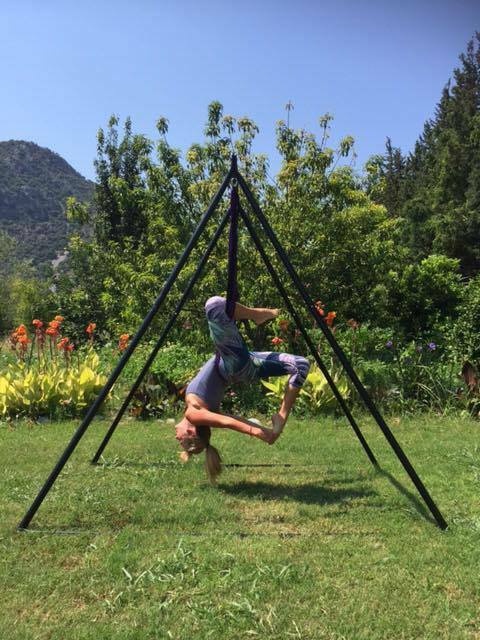 Many ground work yoga positions that may be tricky to perfect are far easier to practice through this medium, and there are several that have specially adapted versions specifically to enhance their benefits whilst executed in suspension. 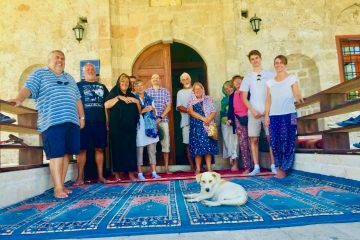 Our trip begins at 8am where we will board our boat at Dalyan harbour and you will be served a delicious light breakfast of fresh yoghurts, fruits and cereals, accompanied by tea and coffee. We will then begin our leisurely cruise towards the beautiful and secluded Jimmy’s Island. The earliness of our departure enables us to enjoy both the tranquility of the lake as we travel and the wildlife that will be visible around us as they too begin their day. Following our 60 minute journey we will arrive at Jimmy’s Island. 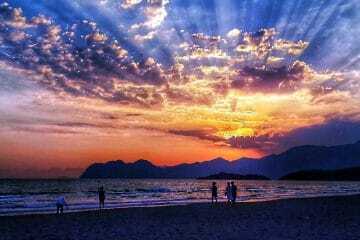 We have exclusive use of this stunning island so it is yours to explore at your leisure. The aerial yoga session for those who wish to participate will be conducted using specially designed static frames with state of the art suspended hammocks. The positioning of our zen space is such that you will enjoy the magnificent views across Koycegiz Lake in the warming mid morning sun throughout. Your instructor will spend an hour sharing her techniques and wisdom whilst teaching the routines at a pace that is right for you. There will only be a maximum amount of 8 people at any one time learning together so there will be ample opportunity for one on one tutorial if there are any moves you struggle to conquer. For those who prefer to refrain from the yoga session there are plenty of things to do if you desire. Take a swim in the calm waters, head off on a pedalo adventure, meander through the woods on the specially designed walking path, or simply relax on your sunbed watching the world drift peacefully by. You can even try your hand at fishing for your lunch! Once the lesson has ended your lunch will be waiting for you. We will have prepared a bbq of chicken and meatballs or fish accompanied by a huge range of home cooked fresh mezzes, however we are also able to cater for any dietary requirements you may have. There are plenty of vegetarian and vegan options that can be made available should you so wish. 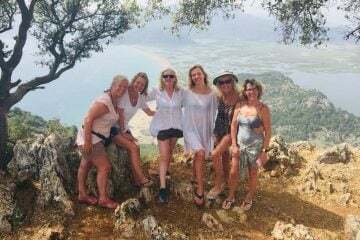 After lunch we will depart the island and begin to make our way back to Dalyan with the aim to arrive at approximately 2pm, relaxed and rejuvenated from an unforgettable experience. DEPARTURE TIME Please be ready by 7.30 AM for a prompt departure at 8.00 AM.